Svitlife Swingball is the classic brand with a heritage stretching back over 30 years. 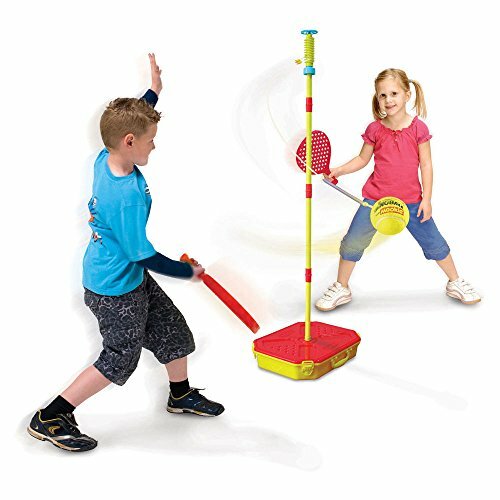 The Jr. Swingball is a smaller version of the Classic Pro Swingball designed for kids ages 3 and up. Perfect for older children who'll enjoy hitting a real tennis ball in truly competitive matches. Games can be played with one or two players. If you have any questions about this product by Svitlife, contact us by completing and submitting the form below. If you are looking for a specif part number, please include it with your message.